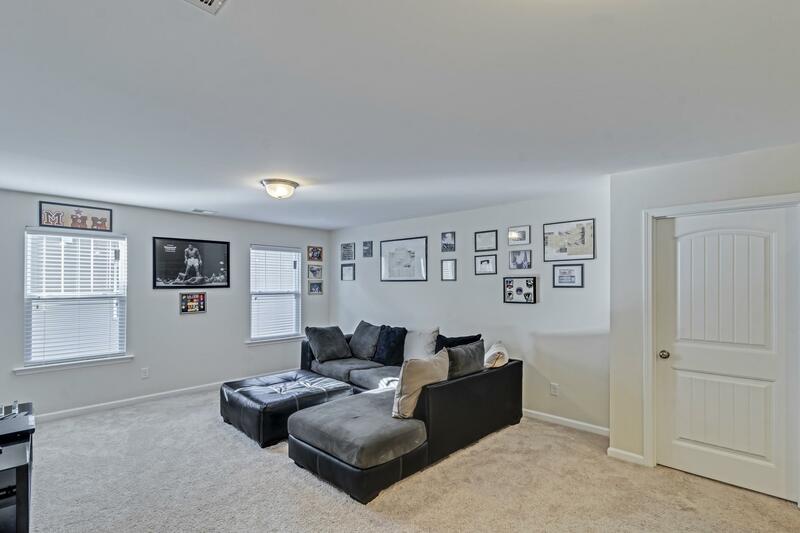 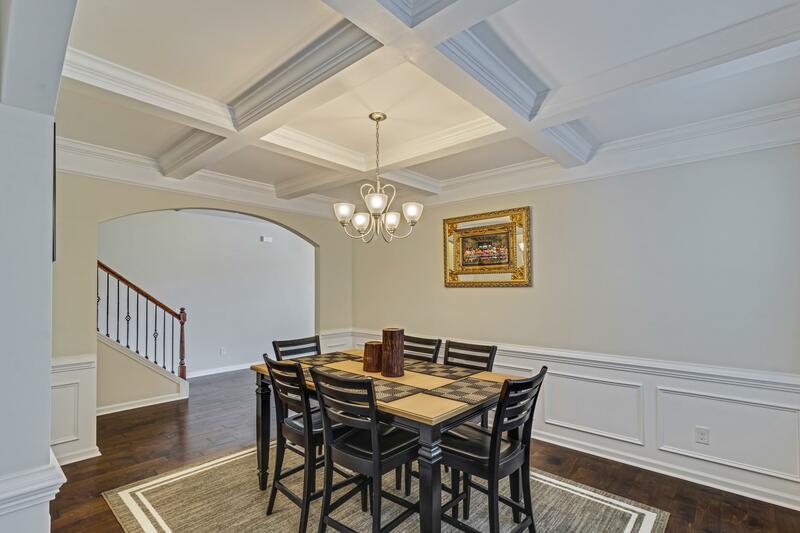 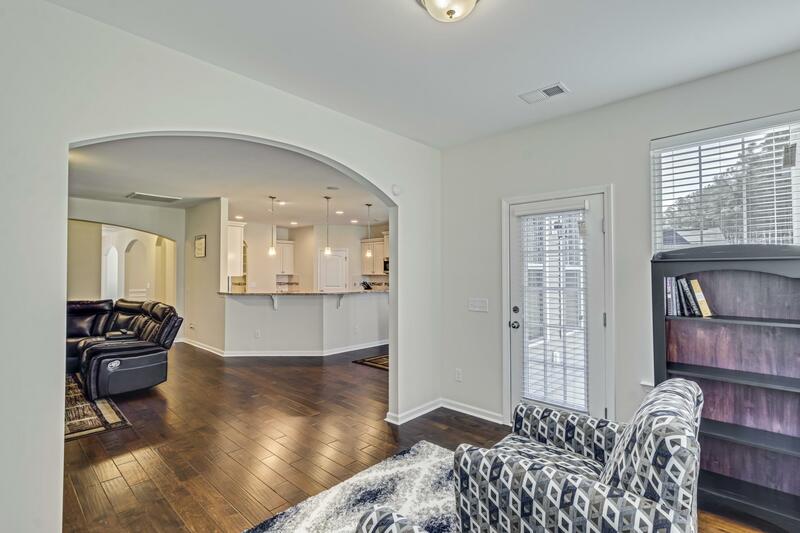 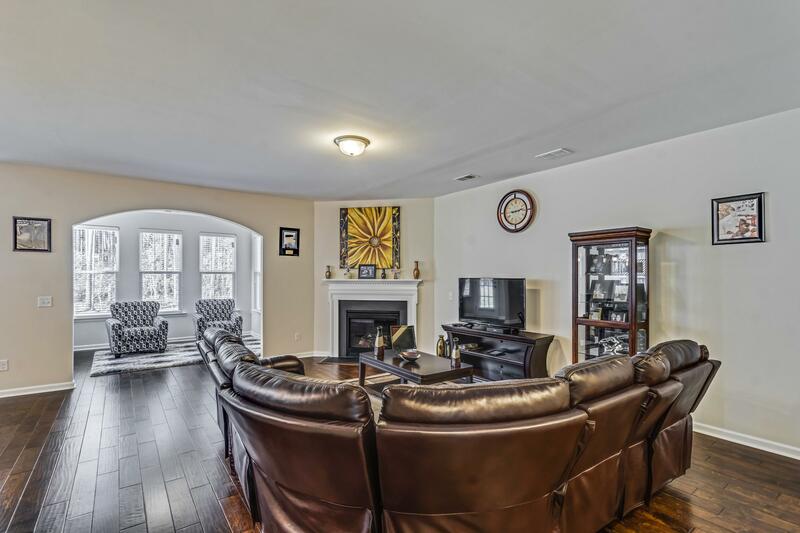 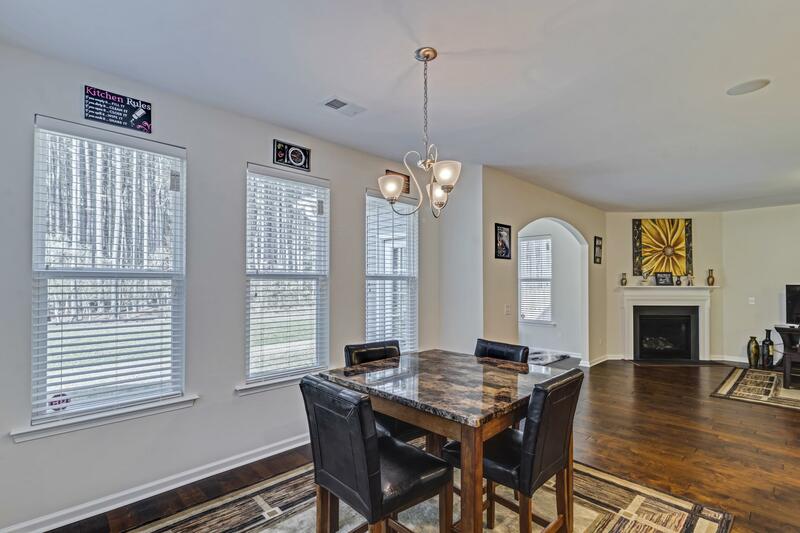 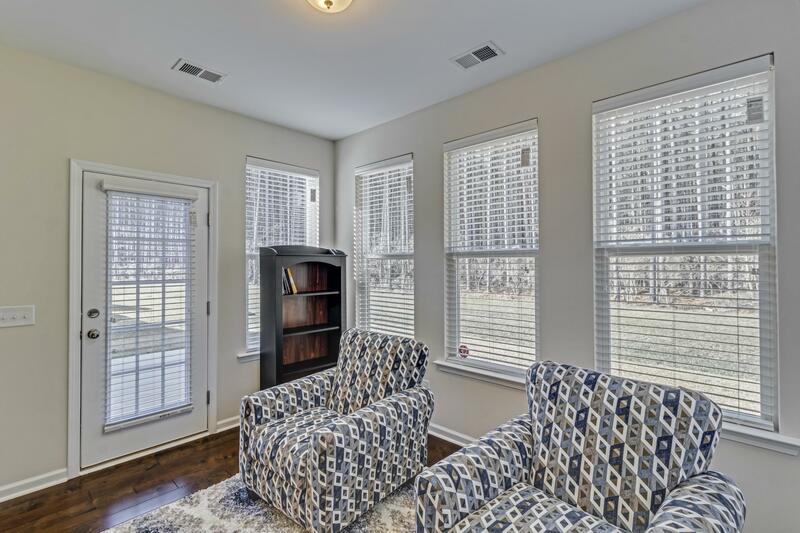 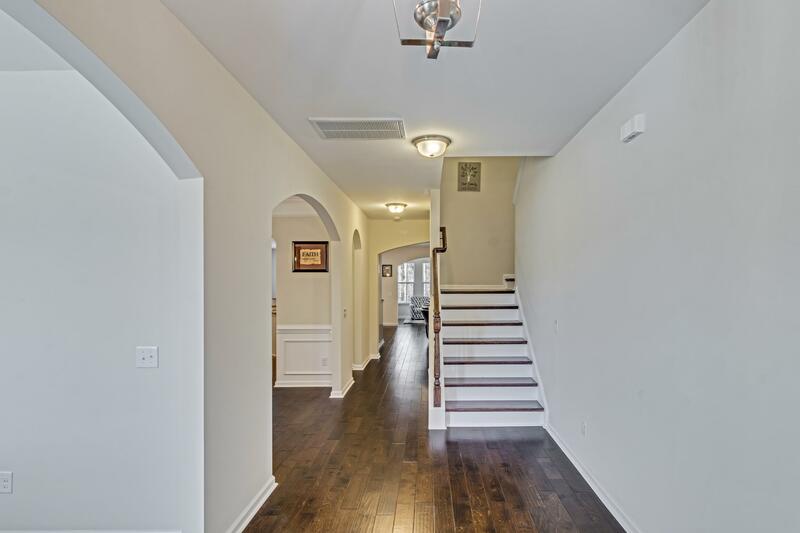 Remarks: Perfect Home For A Large Family And Entertaining! 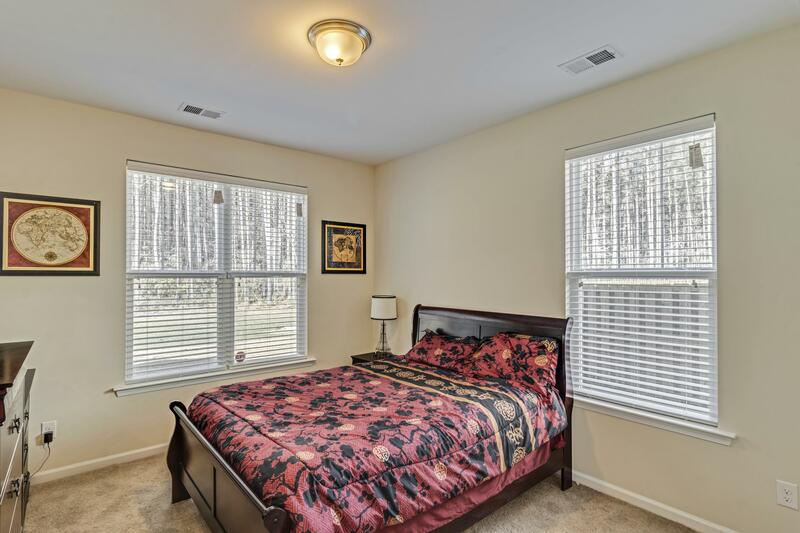 Located On Wooded Lot Offering Lots Of Privacy. 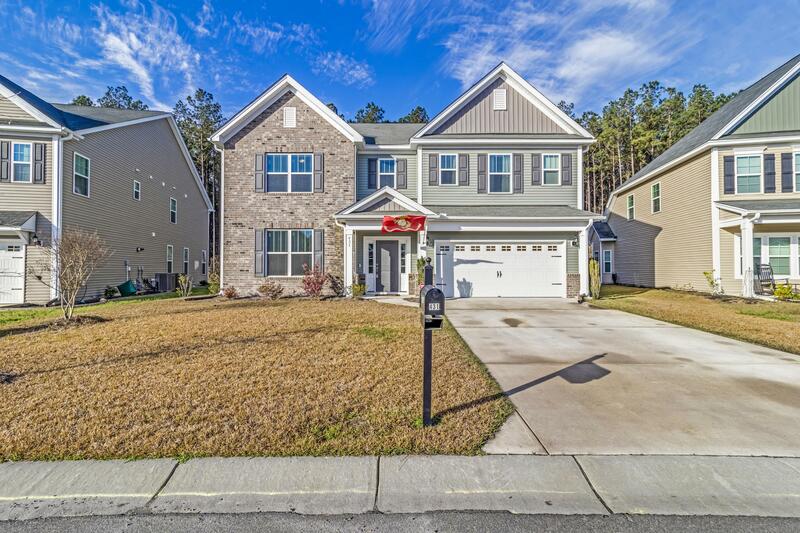 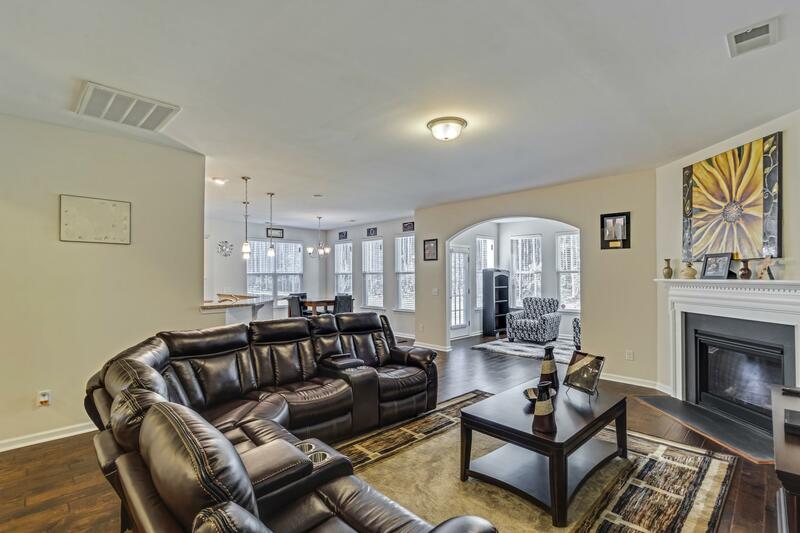 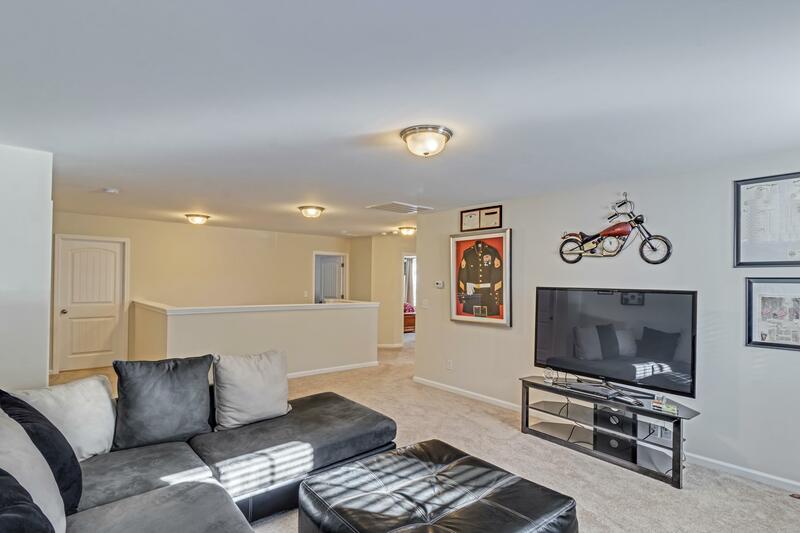 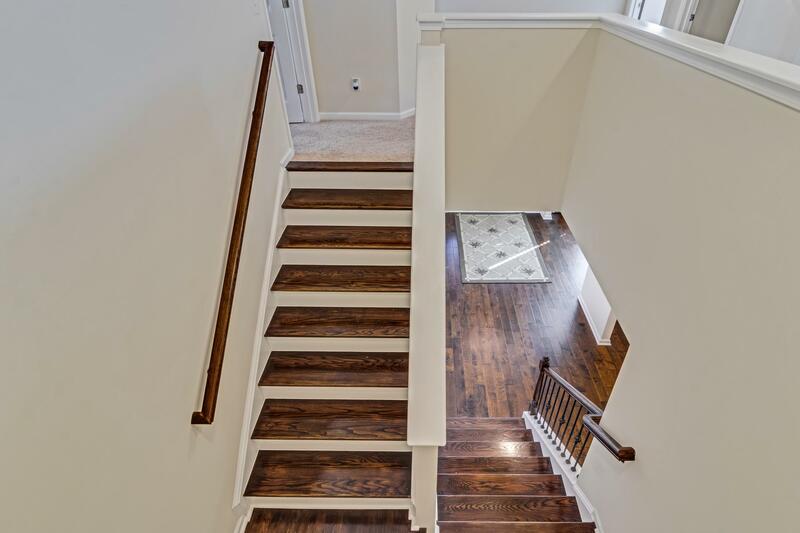 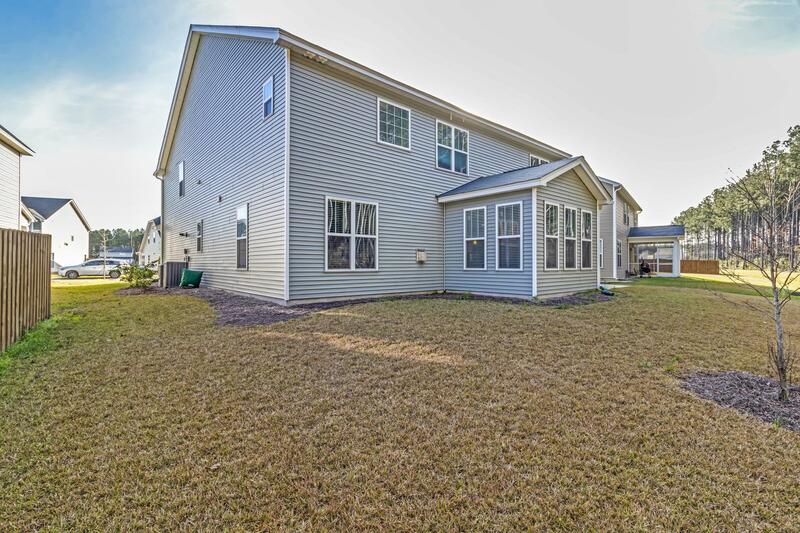 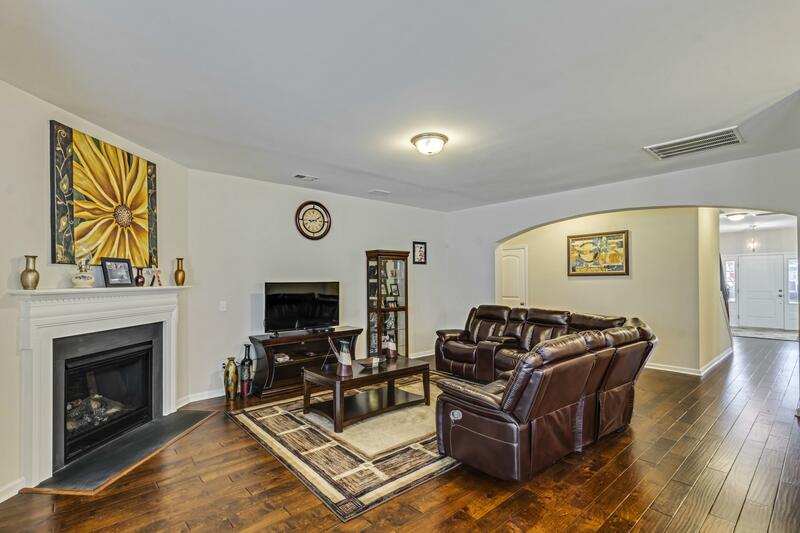 This Home Features 5 Spacious Bedrooms, 3 Baths, Large Foyer, Separate Dining And Formal Living Room, Sun Room,mud/office, Huge Great Room, And Open Loft. 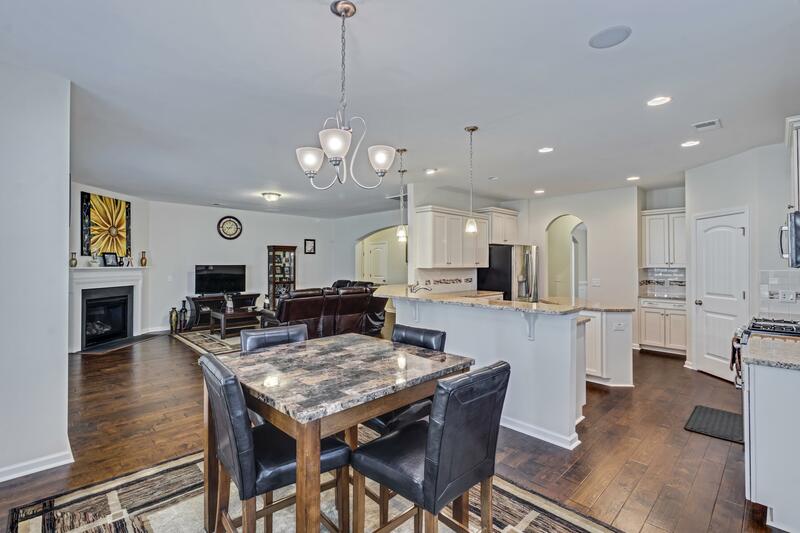 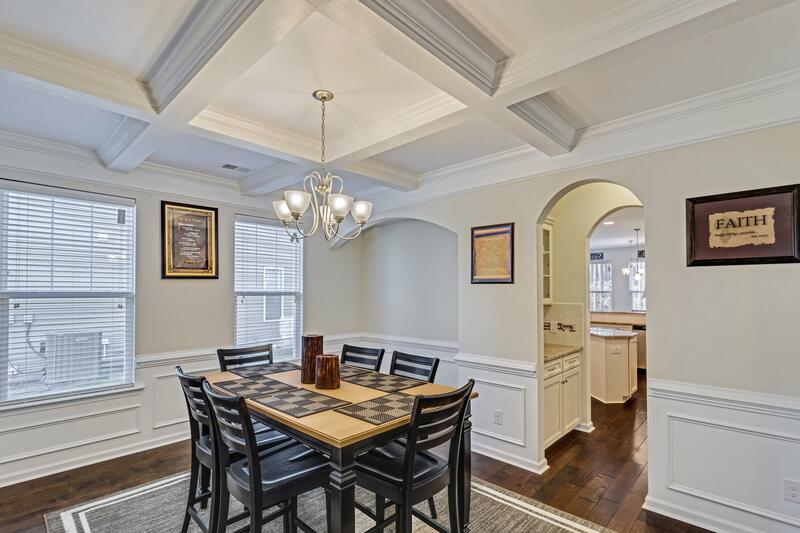 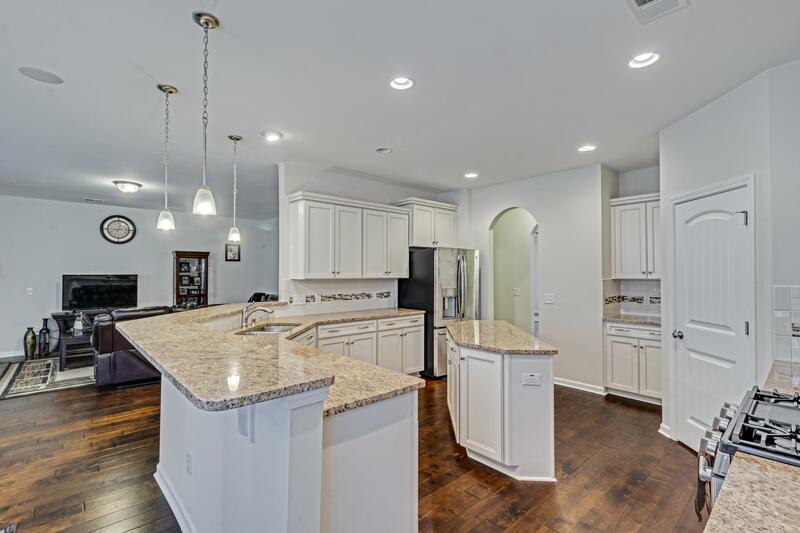 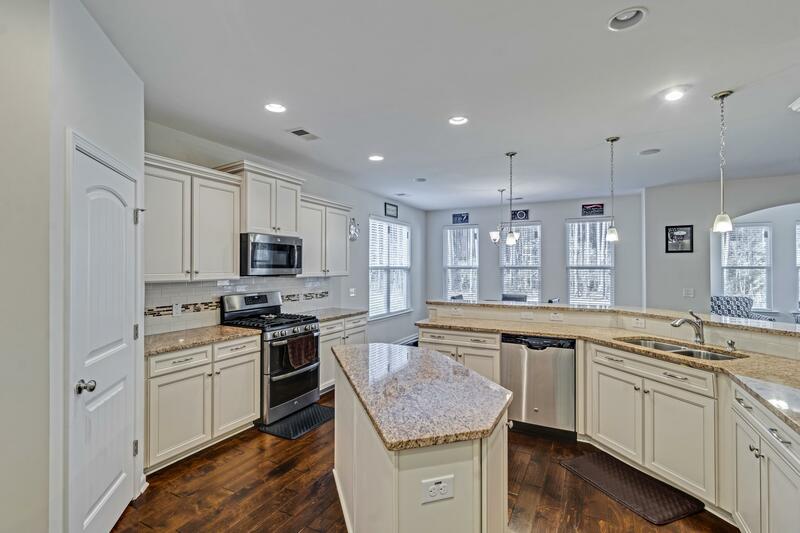 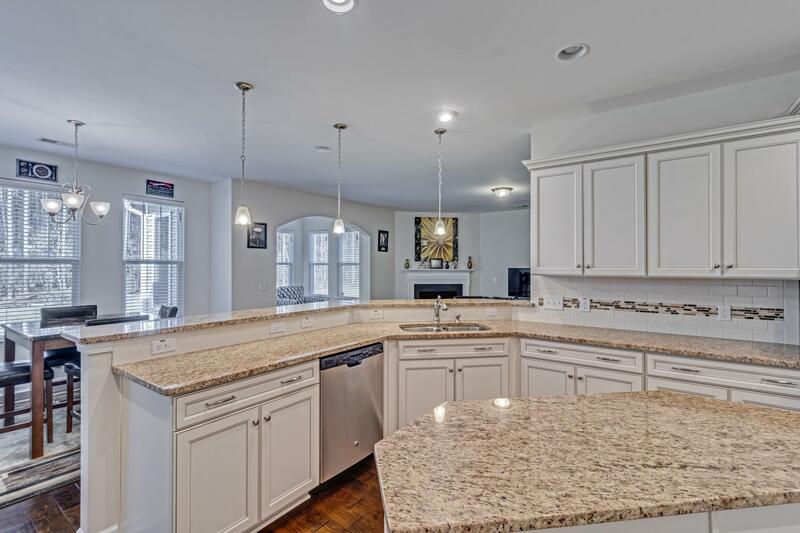 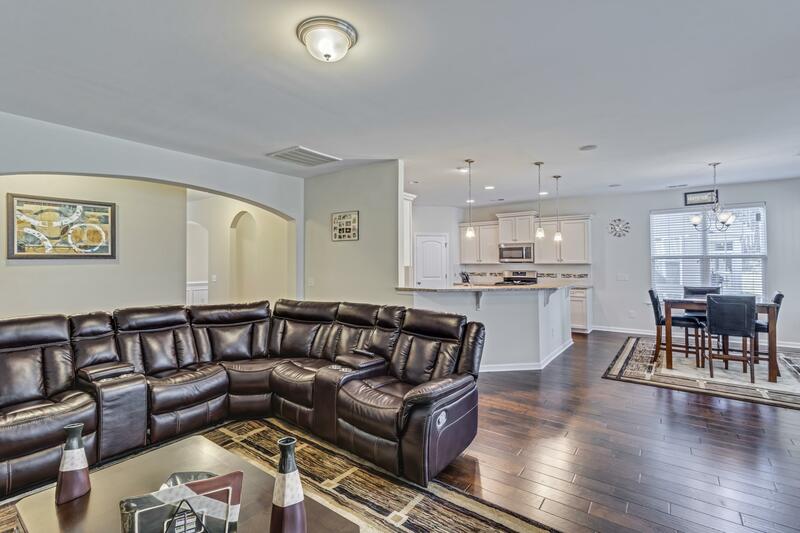 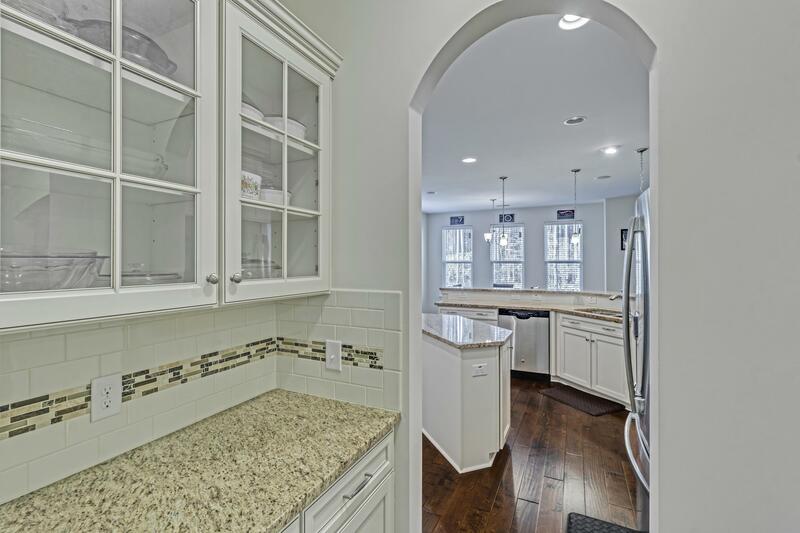 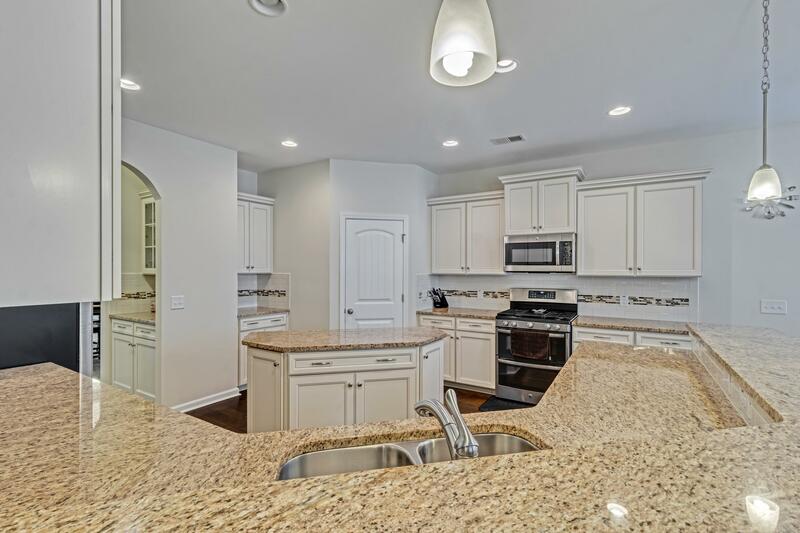 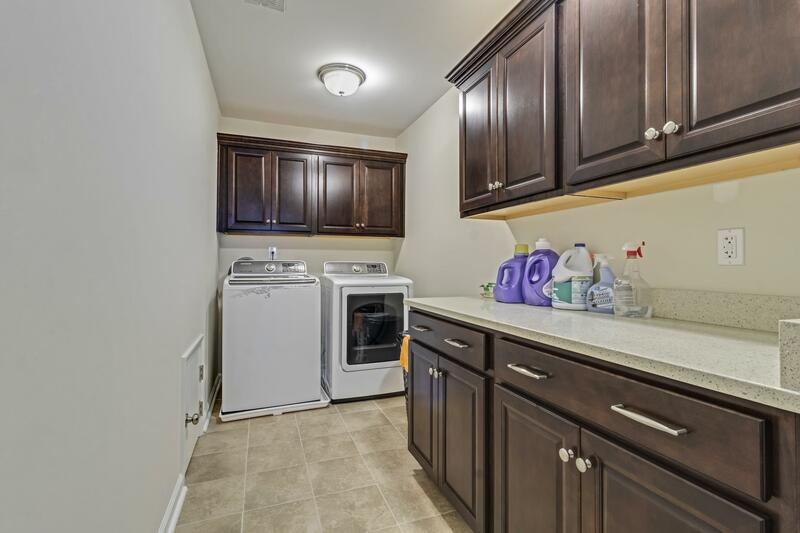 In The Kitchen You Will Find A Butlers Pantry, Granite Counter Tops, Large Spacious Island, Staggered Cabinets With Crown Molding, And Music Port With Speakers. 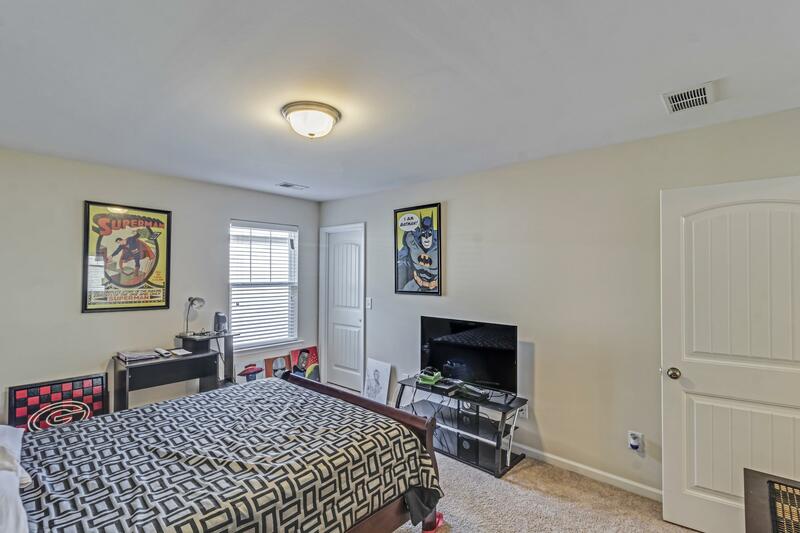 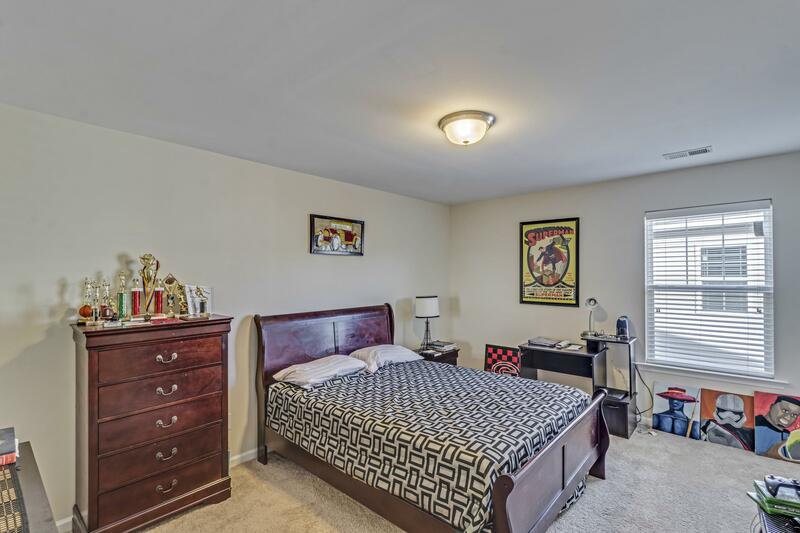 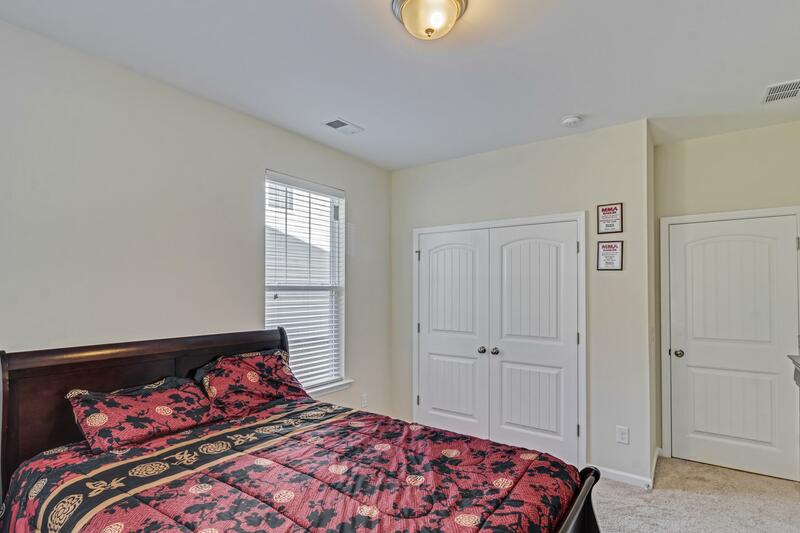 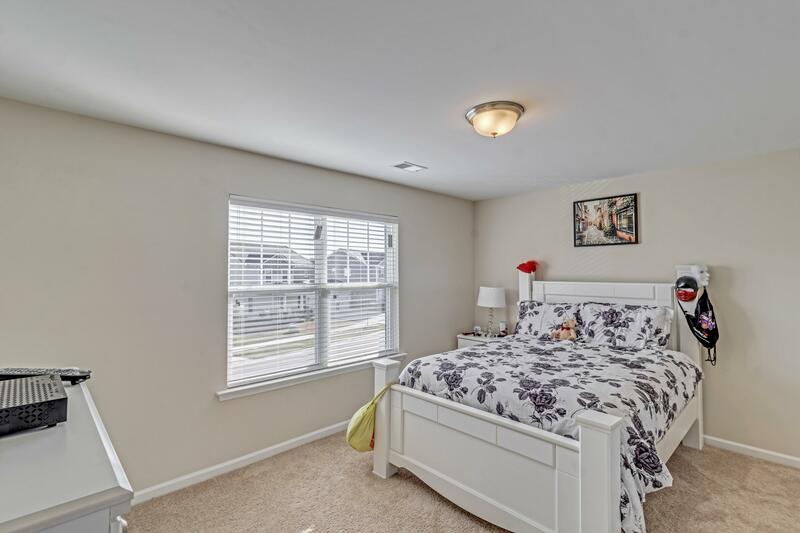 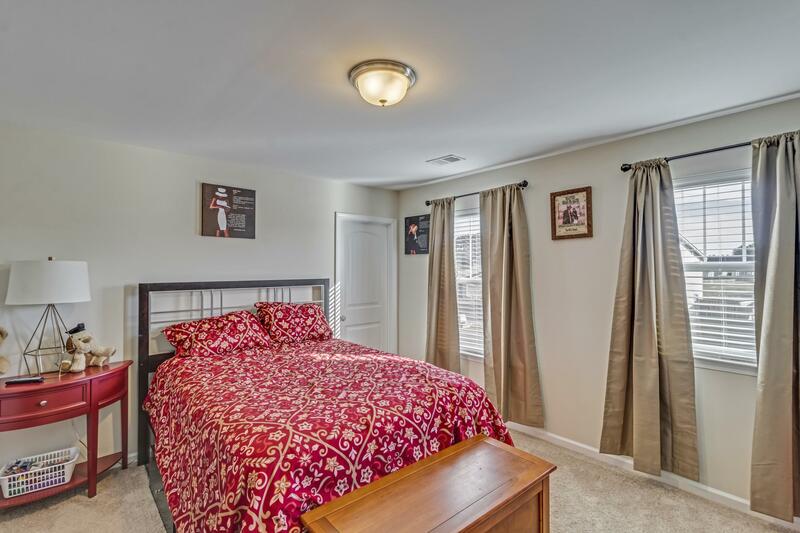 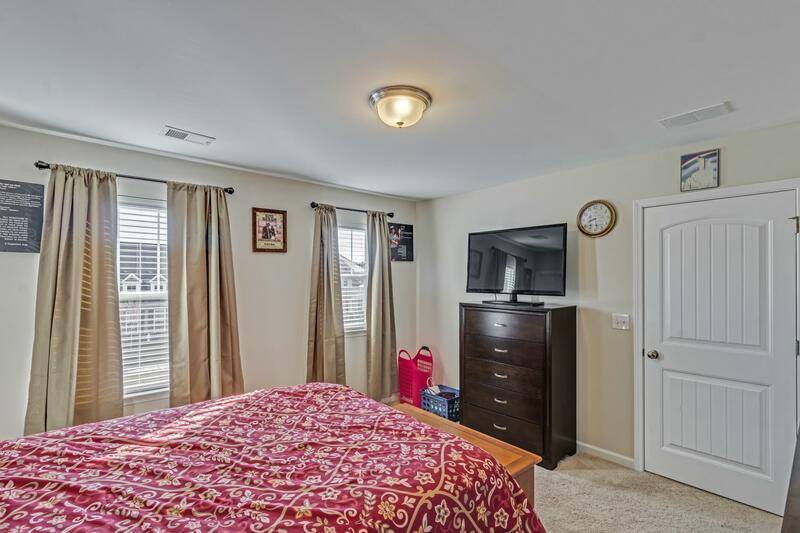 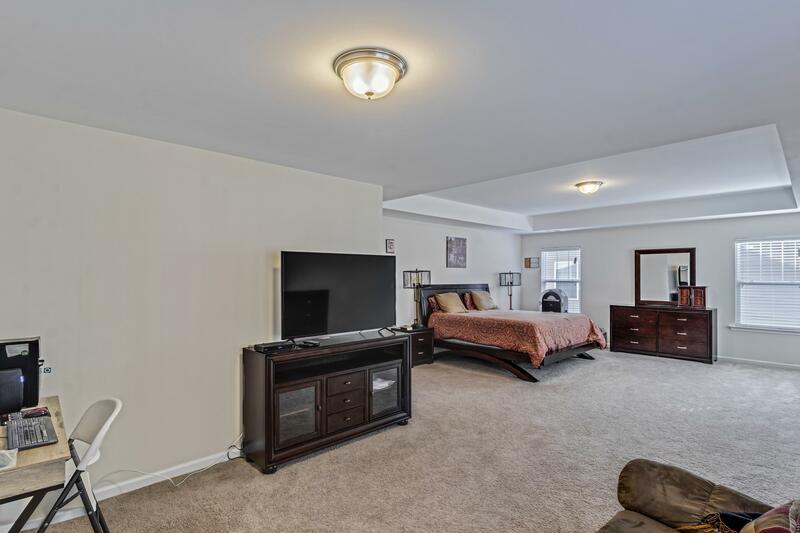 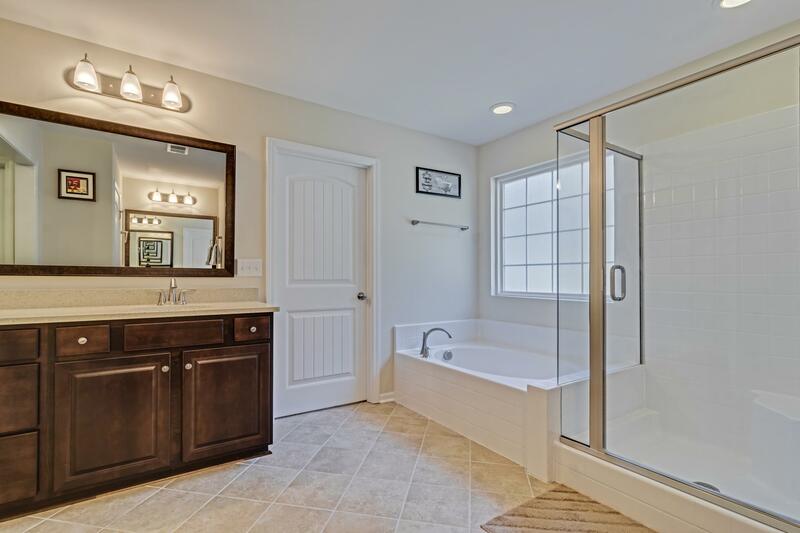 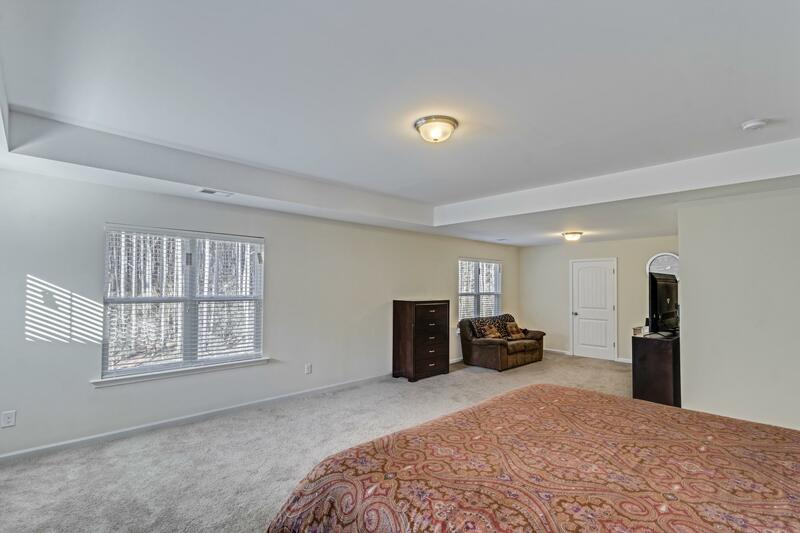 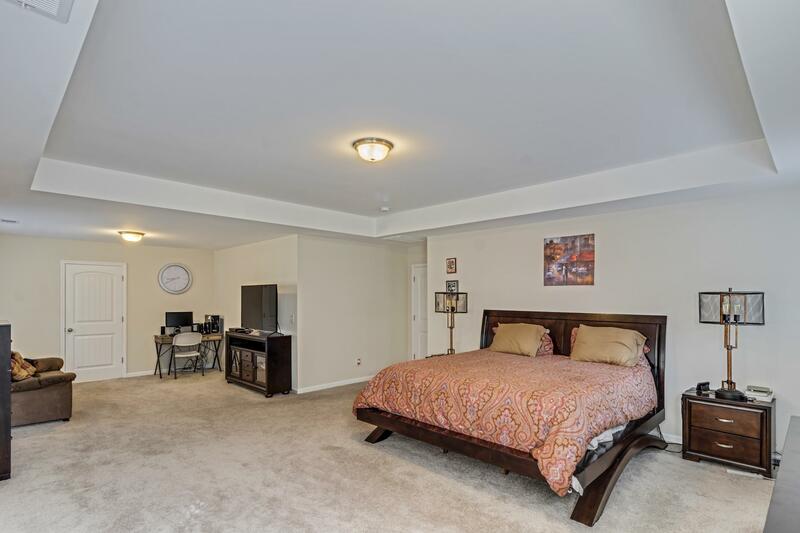 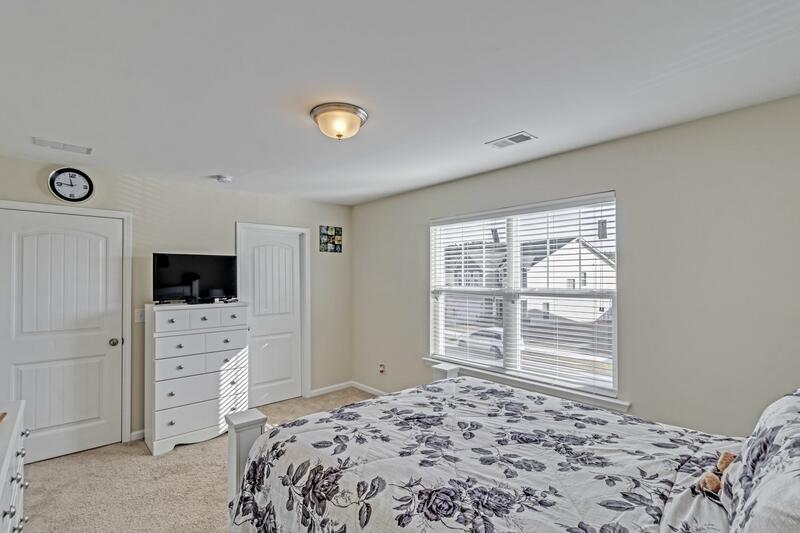 The Master Bedroom Is Upstairs With Sitting Area, Dual Walk In Closets And A 3 Way Mirror Platform. 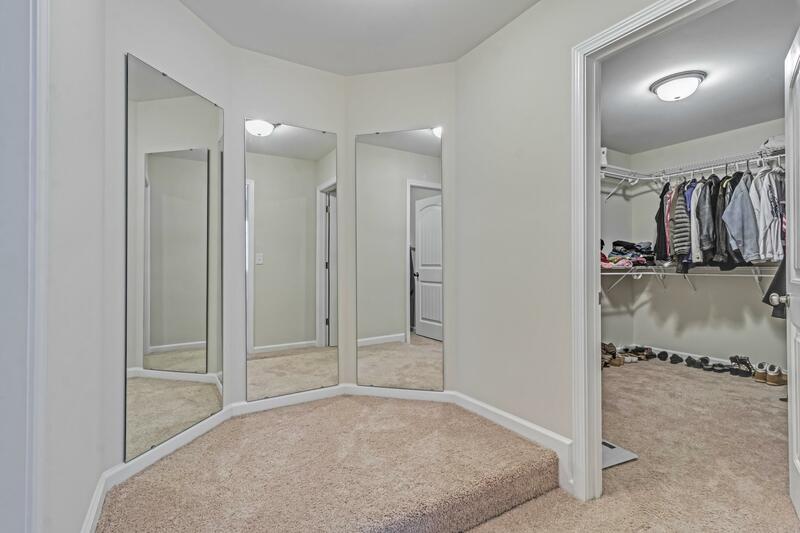 This Home Has Anything You Can Imagine! 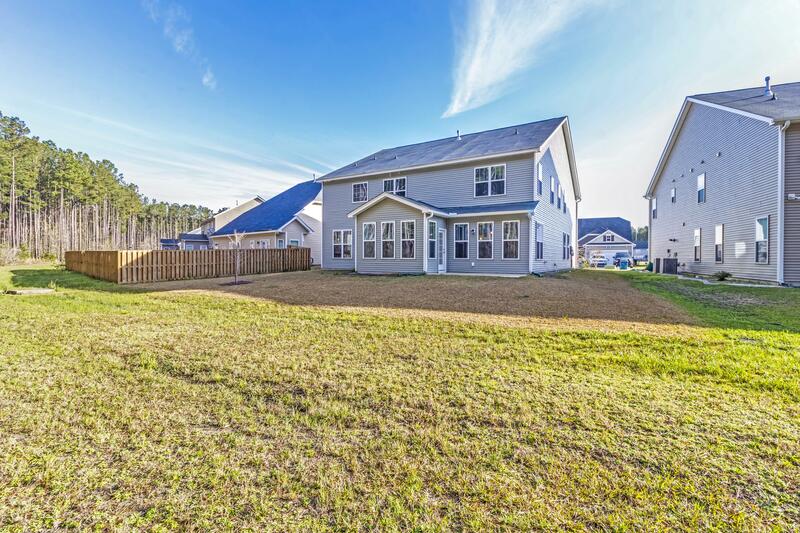 You Will Enjoy Walking The Trails That Go Throughout The Neighborhood As Well As Swimming In The Neighborhood Pool. 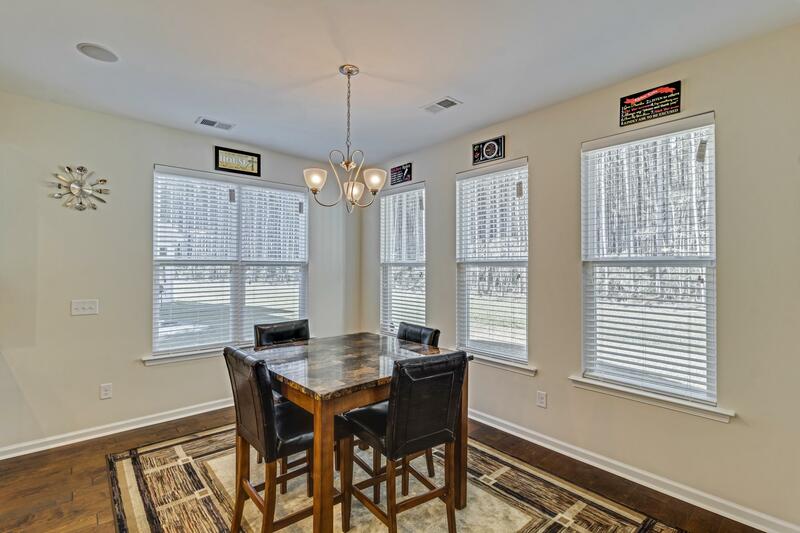 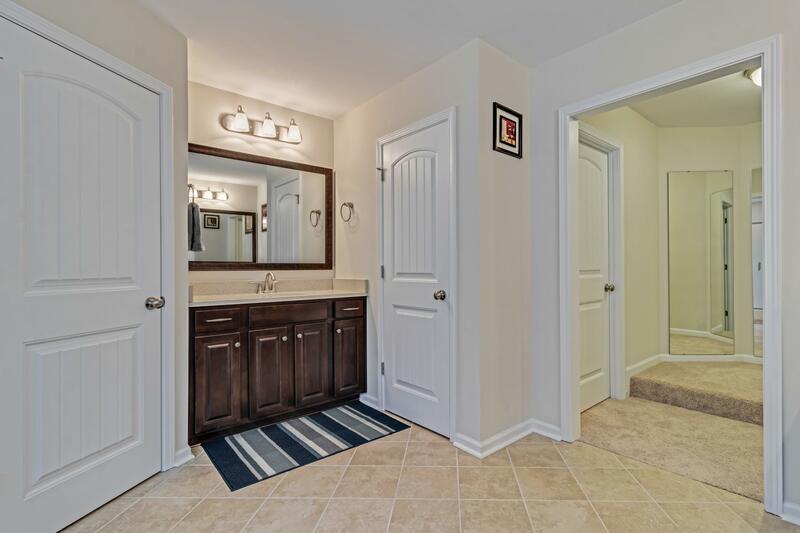 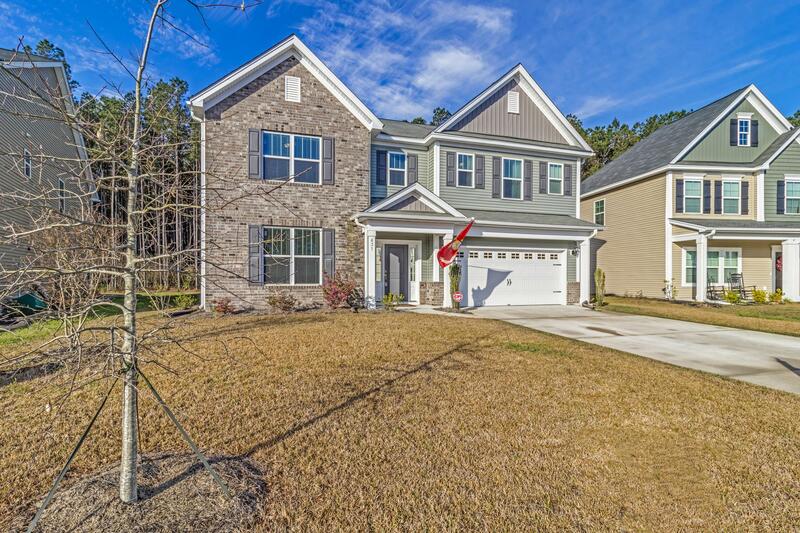 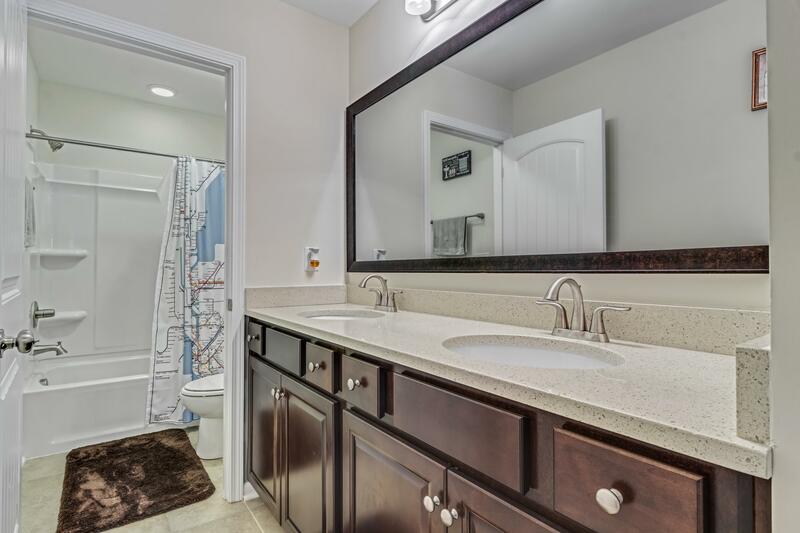 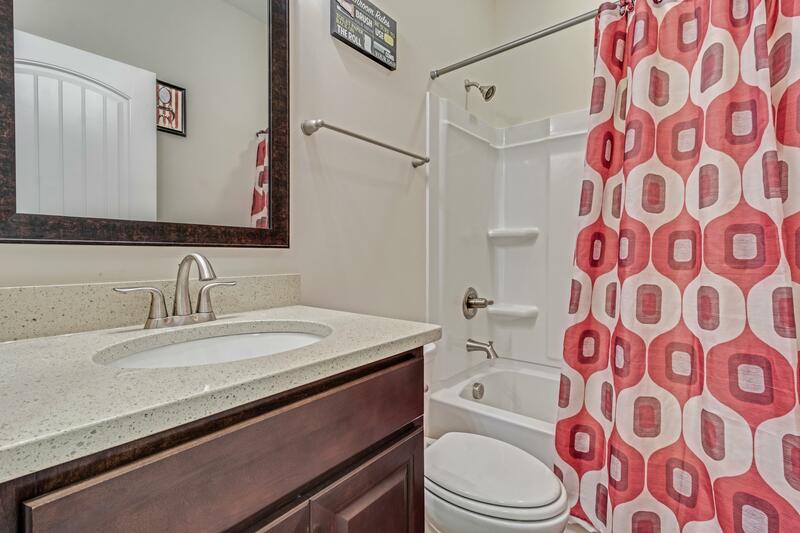 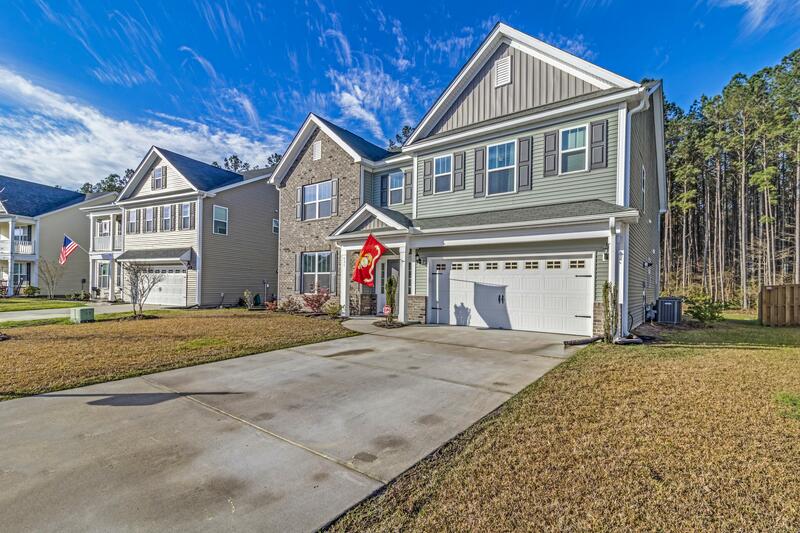 Located In Desirable Cane Bay Plantation Close To Shopping, Restaurants, And I-26!